Set in 3 acres of woodland and landscaped gardens, this former country style house has been transformed into a modern hotel with sophisticated facilities. We offer 50 en suite bedrooms all and a choice of dining options in either Harvey's Bar Bistro or Restaurant 47 our A La Carte restaurant. Conference and banqueting facilities are available and weddings are a specialty. 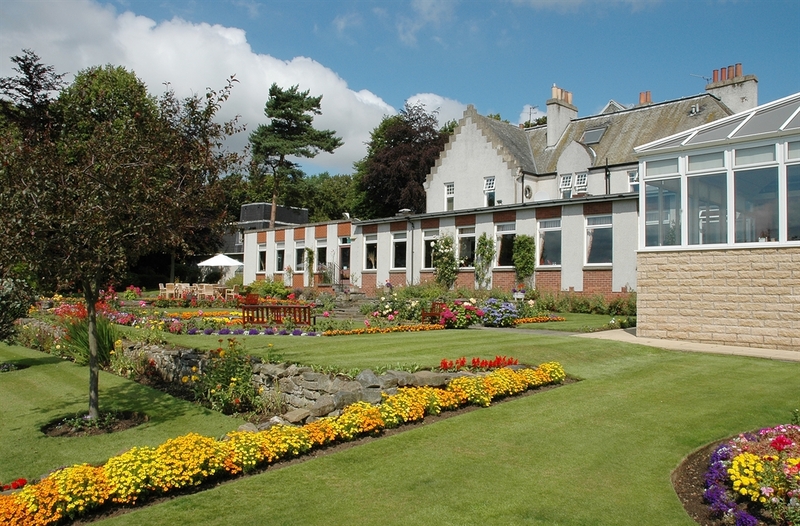 Situated only 5 miles from the famous Forth Bridges we have 4 golf courses ina 4 mile radius and are convenient for exploring central Scotland. 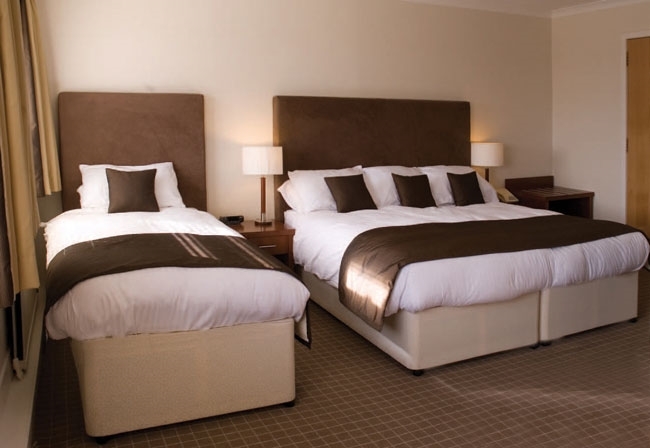 Located minutes from the M90, we are a modern 50 bedroom hotel able to cater for all occasions. All bedrooms boast en suite facilities, direct dial telephones, modem point and satellite television. We also offer deluxe bedrooms with king size beds, 32" LCD TV's, personal safes and mini CD players. Free WiFi is availabe throughout the hotel.